Naomi Osaka with her father Leonard Francois after winning the Australian Open. AUSTRALIAN Open champion and women's world No.1 tennis player Naomi Osaka is again at the centre of a coaching storm, but this time it's about more than sacking the coach she won two grand slams with. 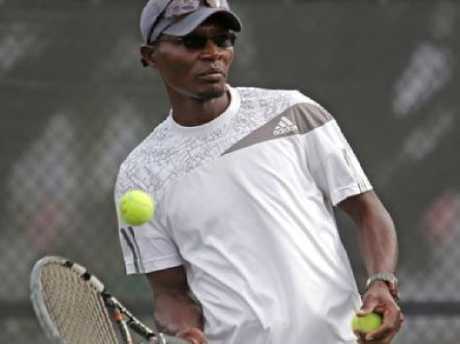 In a lawsuit filed in the United States, Osaka is being sued by former junior coach Christophe Jean. 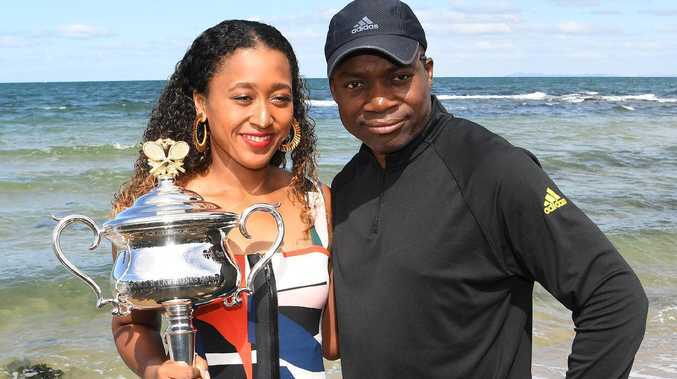 Jean claims he has a contract that was entered into by Osaka's father Leonard Francois - commonly referred to as Max - for coaching her and sister Mari when they were teenagers in 2011. He states the contract entitles him to 20 per cent of both sisters' prizemoney and endorsement deals for an "indefinite" period. 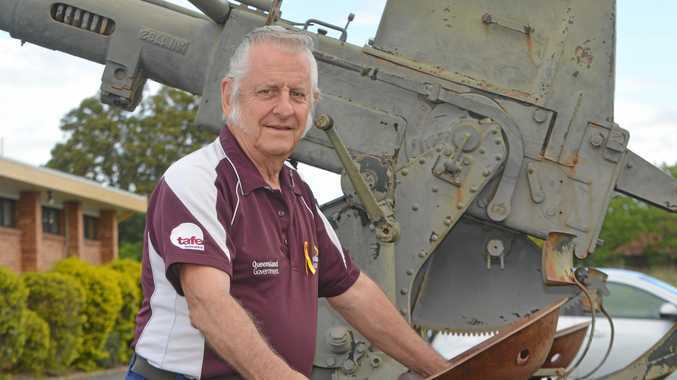 Jean is seeking at least US$2 million ($A2.8 million) in compensation. The claims come amid a report in the South Florida Sun Sentinel that brought to light the modest financial upbringing of the Osaka sisters, whose talent, according to multiple coaches cited in the story, was enough to get them heavily discounted coaching as they bounced around the state between tennis centres and coaches. Jean said he did not want to take the legal avenue against Osaka but felt compelled to based on what he alleges was the last conversation he held with Francois. "I didn't want to do this, but the last time I talked with Max he told me to go get a lawyer," Jean said. "So I got a lawyer." Christophe Jean is taking the Osaka's to court. Osaka has also hired a lawyer. engaging the services of New York-based Alex Spiro. Spiro has previously defended NBA stars Thabo Sefolosha and Matt Barnes, as well as now deceased former NFL star Aaron Hernandez, getting him acquitted of a double homicide in Boston. "While it comes as no surprise that Naomi's meteoric rise as an international icon and inspiration would lead to some false claim, this silly 'contract' that Naomi never saw or signed - which purports to give away part of herself at the age of 14 - is particularly absurd," Spiro said in a statement. "This case has no merit and we will move past it." Osaka has been a revelation in the last year on the WTA Tour. 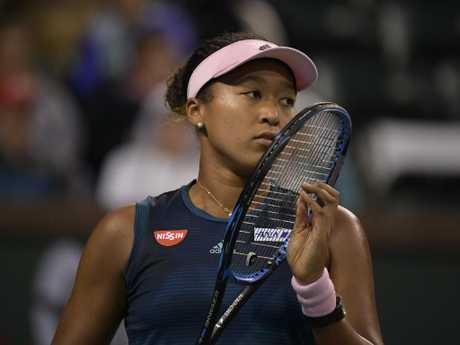 While Osaka has yet to comment publicly on the case it does cast a shadow on what should otherwise have been a happy homecoming to Florida at the Miami Open, after winning the 2018 US Open and then the Australian Open in January. Osaka parted company with former coach Sascha Bajin in February after her two grand slam successes, but denied that move was money-related. "Everyone thinks it was a money-related issue, but it wasn't," she said at the time. "I wouldn't put success over my happiness. I'm not going to sacrifice that just to keep a person around. That's one of the most hurtful things I've ever heard." Osaka has since teamed up with Jermaine Jenkins.